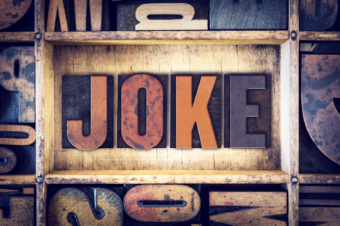 David N. asks: What is the first joke ever told? Something which has never occurred since time immemorial; a young woman did not fart on her husband’s lap. From this point, occasional surviving jokes pop up here and there, and even references to no longer surviving joke books. The first known of these is a collection of jokes from a social club in Athens that was reportedly compiled at the request of Philip the Great of Macedon (382–336 BC), but unfortunately has been lost to history. Several hundred years later (and a few more known references to lost joke books in the interim), we have a Greek joke book whose contents have survived to today. A student dunce went swimming and almost drowned. So now he swears he’ll never get into water until he’s really learned to swim. I am a wondrous creature for women in expectation, a service for neighbors. I harm none of the citizens except my slayer alone. My stem is erect, I stand up in bed, hairy somewhere down below. A very comely peasant’s daughter, dares sometimes, proud maiden, that she grips at me, attacks me in my redness, plunders my head, confines me in a stronghold, feels my encounter directly, woman with braided hair. Wet be that eye. 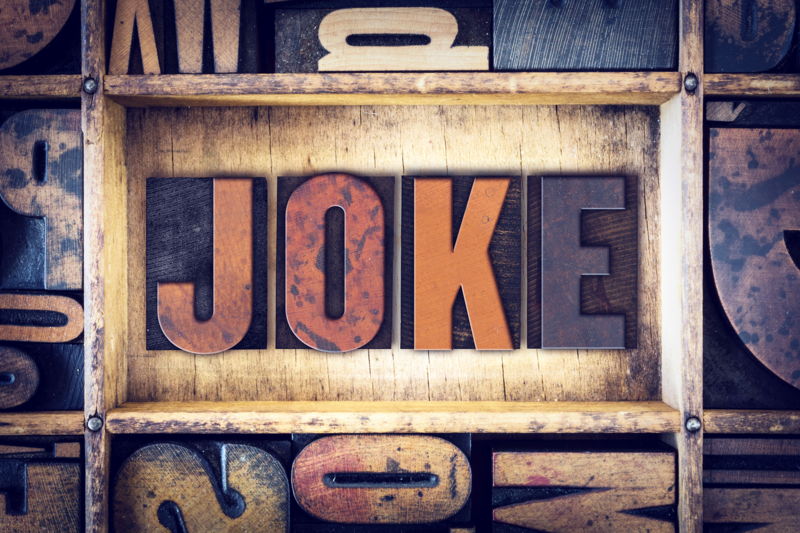 Do the World’s Oldest Jokes Still Hold Up?